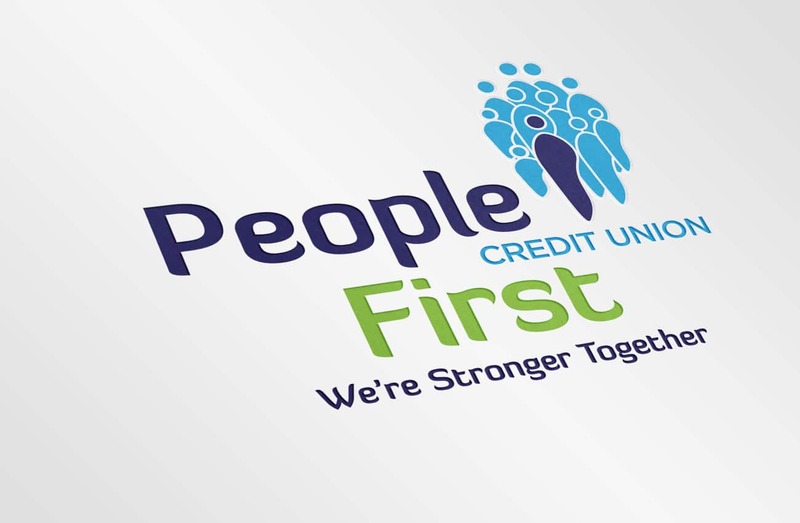 People First Credit Union was established in 1969 and currently has 25,000 members. It has branches in Portlaoise, Abbeyleix, Stradbally and Ballinakill. 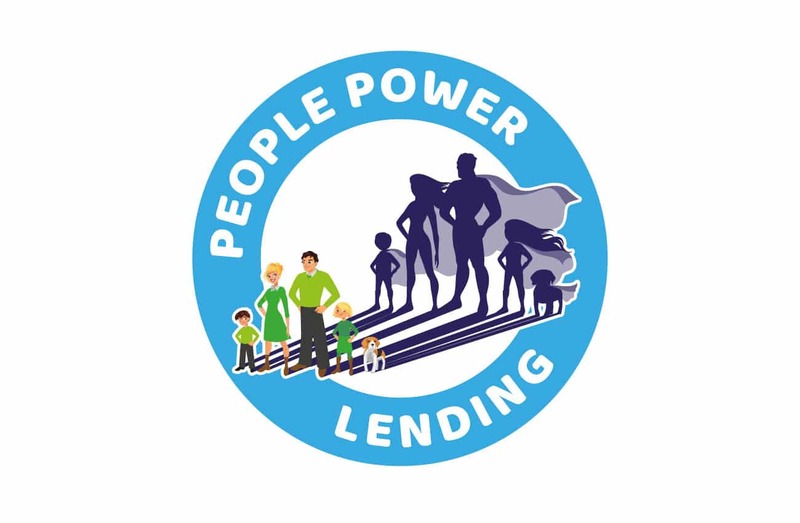 We’ve been working with them for a number of years now, helping them to grow their loan book through various marketing and advertising initiatives. What appeals to them most about us is the fact that we’re always on hand, whenever they need us. It could be a newspaper ad that they need designed at short notice or new signage for one of their branches, whatever they require, they know they can rely us on to get them out of a sticky wicket. As is the case for most of the credit unions we work for, each year we create a new campaign with a specific theme to keep their message fresh in the public eye. 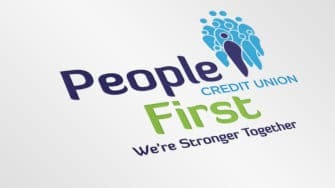 2016 was a particularly important year as the main branch (Portlaoise Credit Union) merged with Abbeyleix Credit Union to form a new entity (People First Credit Union). 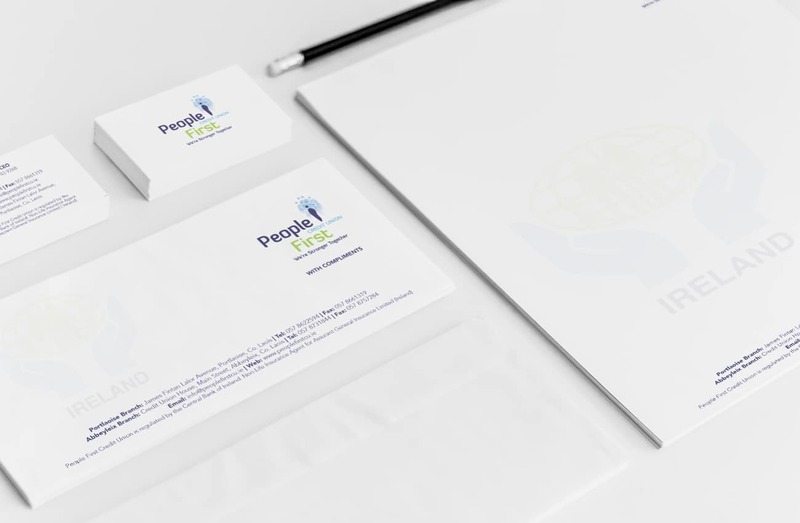 As well as suggesting the new name, we designed the new logo and brand identity. 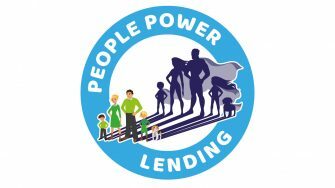 We also wrote their brand story and created a campaign theme called ‘We’re stronger together’ to inform people of the new entity and remind them of the community ethos (and strength in numbers) that’s central to the credit union. Having heard Passion for Creative’s name mentioned more than once by my colleagues, I asked them to help me re-brand our Credit Union following a series of mergers. They came up with some really creative ideas for us. 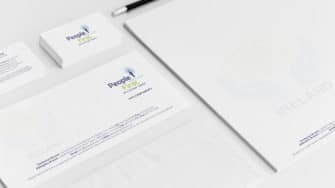 These are now the basis of all our marketing and they encapsulate everything we stand for as a brand. They just ‘got’ me and what I was looking for. I recommend them to my colleagues all the time and can’t wait for our next project with them.